With consumer and regulatory demands increasingly focusing on trust, transparency and accountability corporate governance has become a critical challenge for all financial institutions. In particular, this trend has shone a light on Islamic financial institutions, where in-house boards of scholars effectively self-regulate Shari’ah compliance, raising questions as to whether the current model of governance is fit for purpose. Ensuring and maintaining the integrity of the Shari’ah is paramount to sustaining future confidence and growth in the Islamic finance sector. Against this backdrop, the UKIFC and ISRA joined forces to arrange a ground-breaking conference. Leading international scholars partook in a live audience debate exploring current Shari’ah governance models including a review of scholar remuneration, how they price their services, and gaps in the current structures. Our latest thought leadership report on “External Shari’ah Audit” (ESA) was launched. The final session with the CEO of Al Rayan Bank and a leading panel of practitioners and experts reviewed the role of individual ethics and reflecting on the balance between a personal code of conduct or personal set of virtues. The session further explored: are Islamic banks immune to such? and is it all about the fatwa? and to what extent should Islamic bankers be individually and personally responsible? Themes around the role and social purpose of banks, culture vs individual character, inherent limitations when enforcing compliance as a culture without the buy-in of staff. 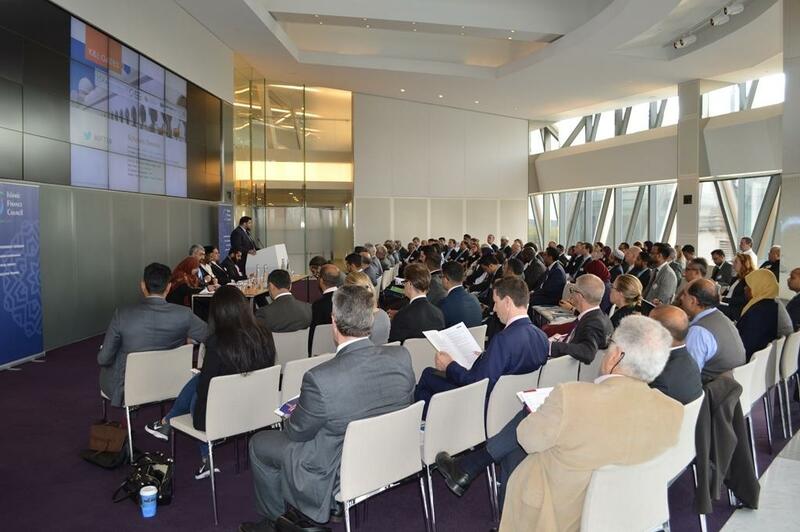 The day presented some fascinating insights and we would like to thank K&L Gates event hosts, Islamic Finance News and the Institute of Islamic Banking and Insurance for supporting the event and Bahrain Institute of Banking & Finance and Shariyah Review Bureau for supporting the ESA report.